JMORE Magazine recently highlighted Thomas Jefferson&apos;s land, and explored why the 3rd President loved Charlottesville so much. Charleston Gazette-Mail recently highlighted the Charlottesville area as a cool destination that blends together history and the foodie/artisan appeal of modern day. 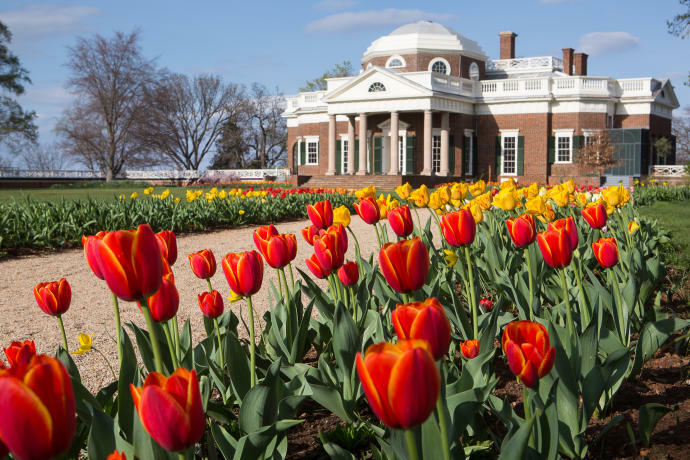 Vacation Idea Dream Vacation Magazine recently named Charlottesville on its list of 25 Best Day Trips from Washington, DC, highlighting Thomas Jefferson&apos;s Monticello. Culture Trip recently shared their picks for the top 10 restaurants in Charlottesville. Only In Your State highlighted Charlottesville as one of the most enchanting towns in Virginia during the holidays. The article noted the charm of the Downtown Mall, and the many family-friendly events that take place during the holiday season.